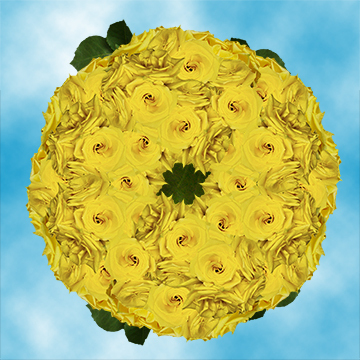 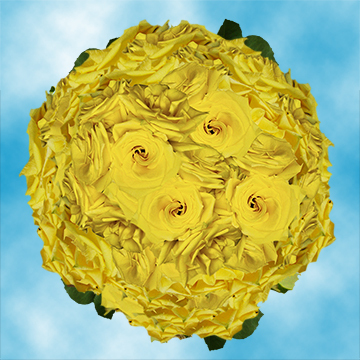 Yellow Coral Rose is a beautiful, elegant and magnificent flower with a delicate and classic shaped. 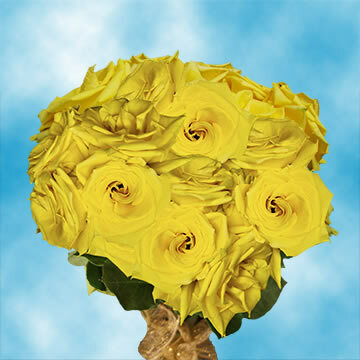 These sophisticated Wedding Yellow Roses really capture the essence of the compromise and trust. 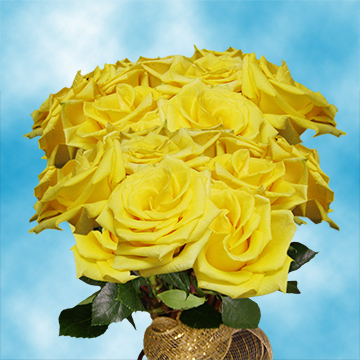 Yellow Roses can also convey feelings of courage, congratulations and gratitude and are often used in wedding arrangements due their beauty and style. 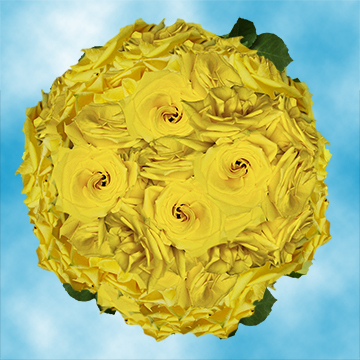 However, they are suitable for any special occasion! 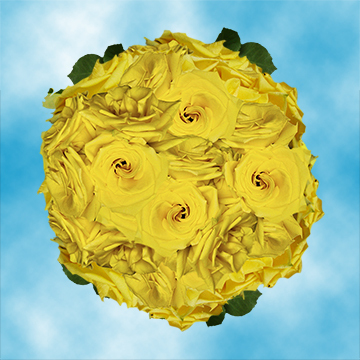 At Globarose our greenhouses work very hard to provide Absolutely Fresh Cut Flowers.